The Hon. 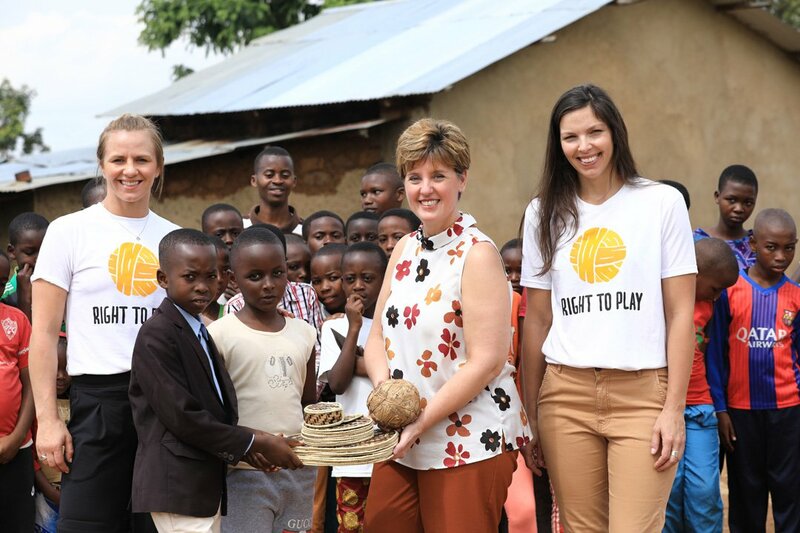 Minister Marie-Claude Bibeau joined Right To Play Athlete Ambassadors Caroline Calvé and Erica Wiebe to announce the launch of Gender-Responsive Education and Transformation (GREAT), an amazing new initiative by Right To Play with the support of Global Affairs Canada. Right To Play is grateful for the Government of Canada’s support in helping children rise above adversity. 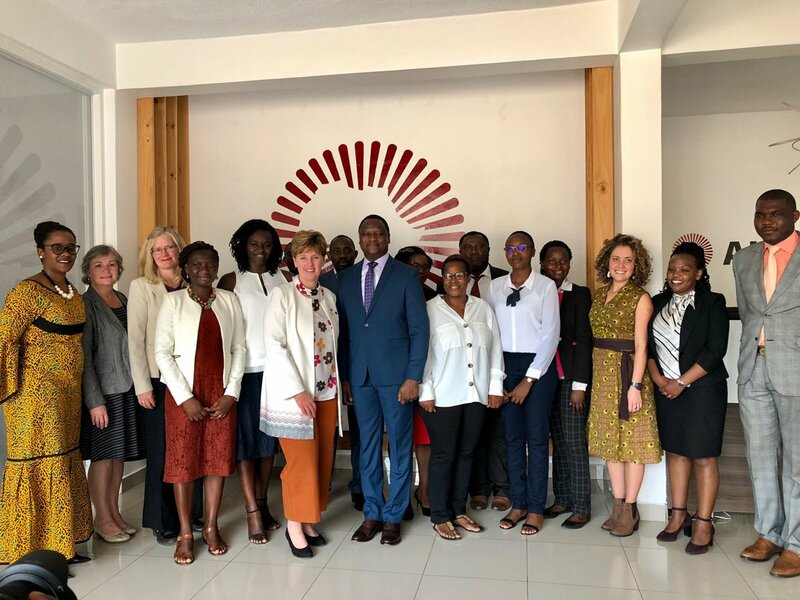 GREAT focuses on transforming education systems in three countries – Ghana, Mozambique and Rwanda – in partnership with children, parents, teachers, and local administrators over five years. 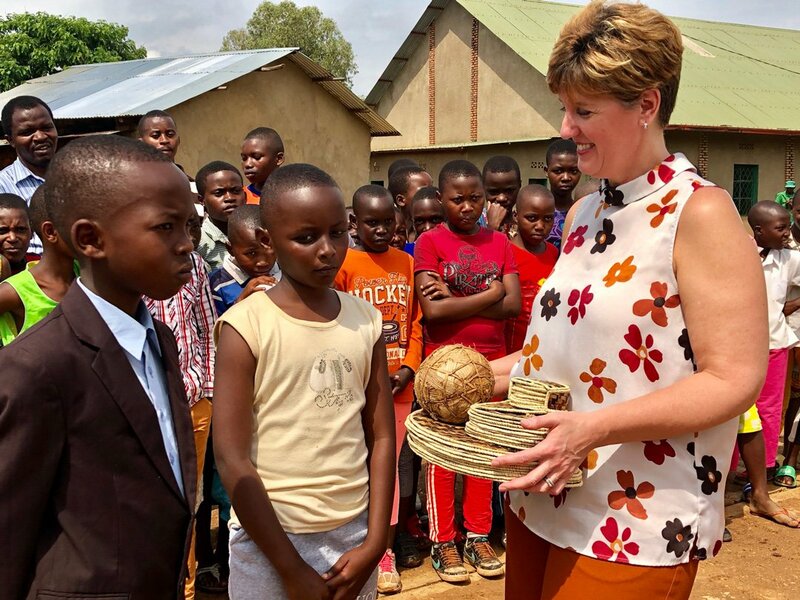 The goal is to break down barriers for girls pursuing their education and to improve the quality of education for girls and boys. Over 200,000 children will benefit from GREAT. 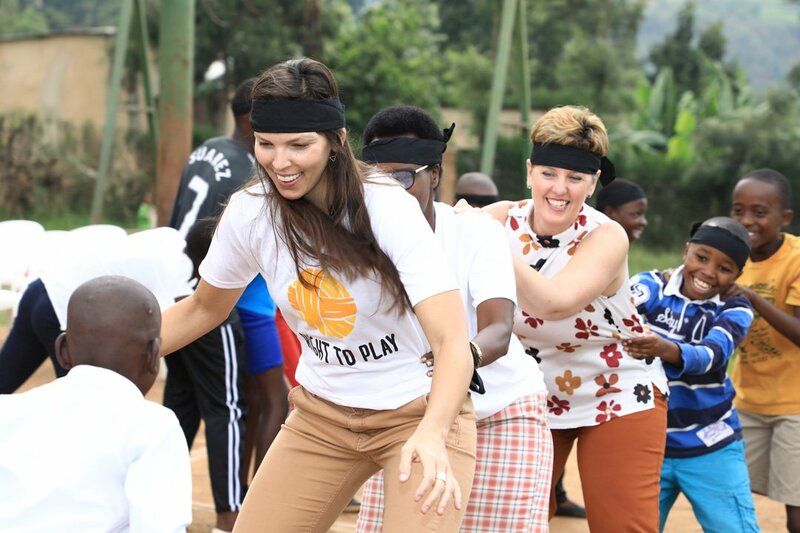 GREAT also supports Play Your Part, a free initiative that comes to Canadian schools and explores the themes of gender equality, global citizenship and student leadership through inclusive games for all ages. 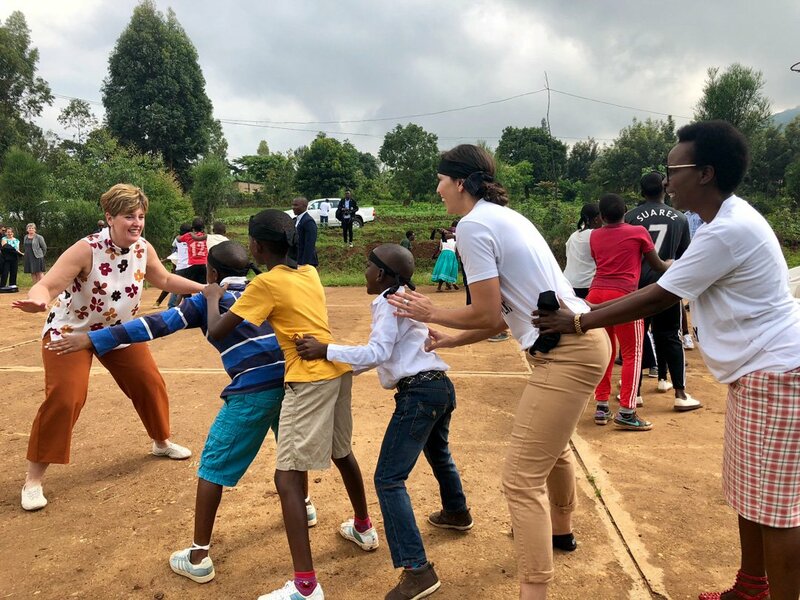 After the announcement, Minister Bibeau and our Athlete Ambassadors celebrated the Right To Play way – fun and games with local children! Check out some of the great pictures below.